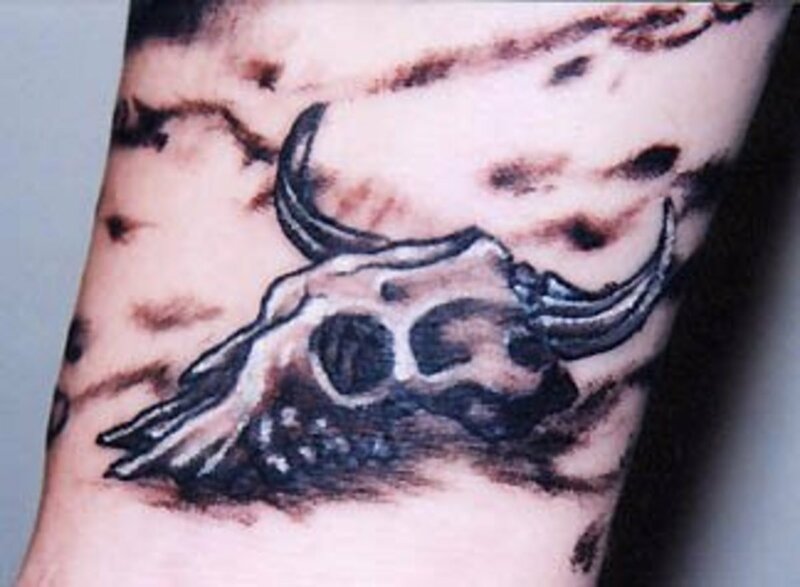 If you are looking for a tattoo design that you can make your own and that has symbolic meaning, a bull skull tattoo might be the one for you. They can be designed in many different ways and while popular to some extent, they are not mainstream. Go cartoon or realistic—it's up to you. 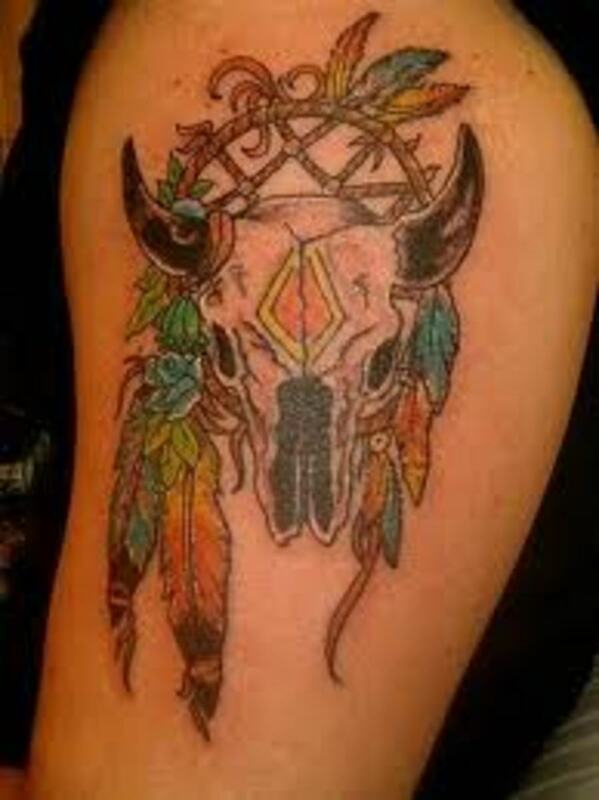 You can design this tattoo to stand alone, or with other symbols including feathers, flowers, flags, crosses, and dream catchers. We'll discuss some of the meanings behind these symbols and hopefully you will find some ideas and inspiration for your own tattoo. 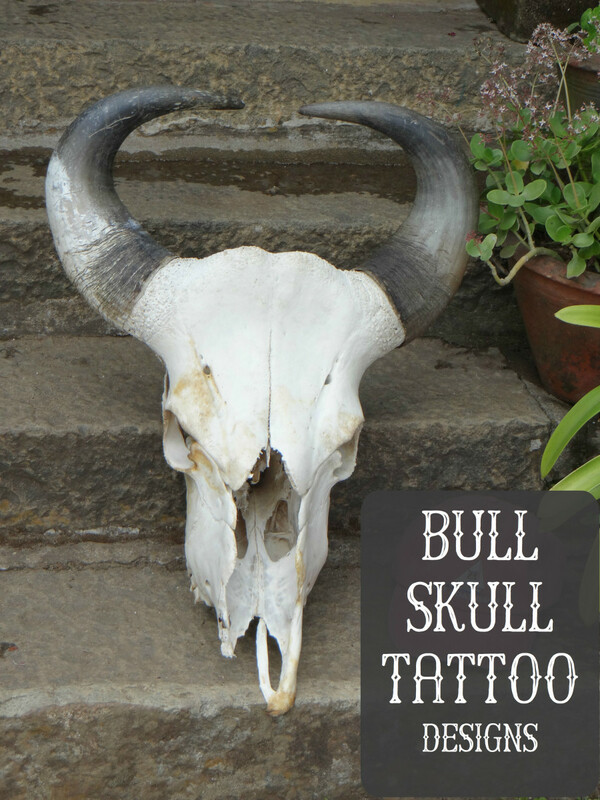 What Do Bull Skulls Symbolize? 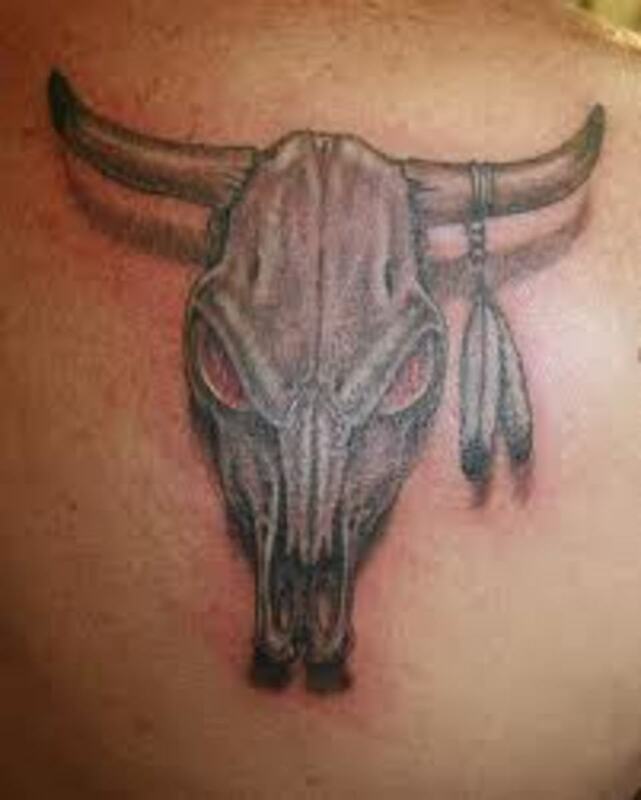 The bull skull tattoo is quite popular in Texas and the western United States. 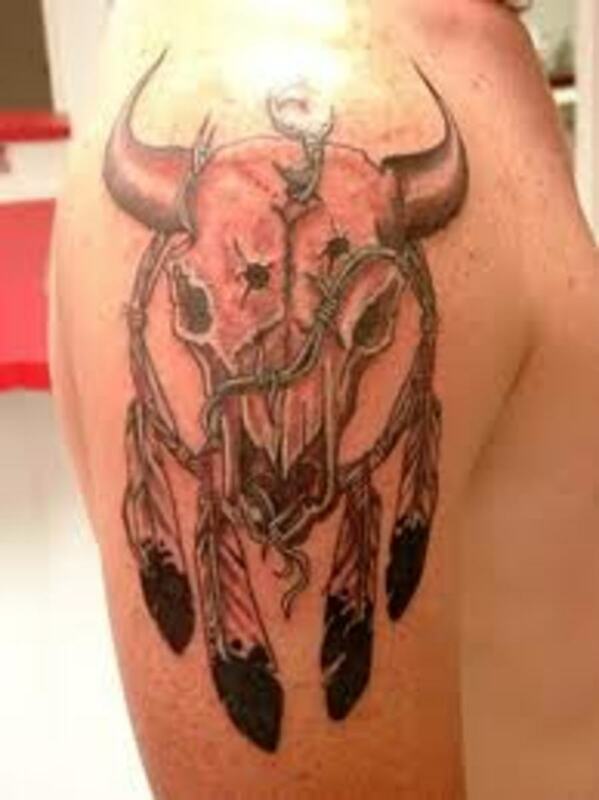 There is a long tradition among Native Americans and in Mexico to use bull skull images in artwork. There are a variety of different reasons for the popularity of this image. 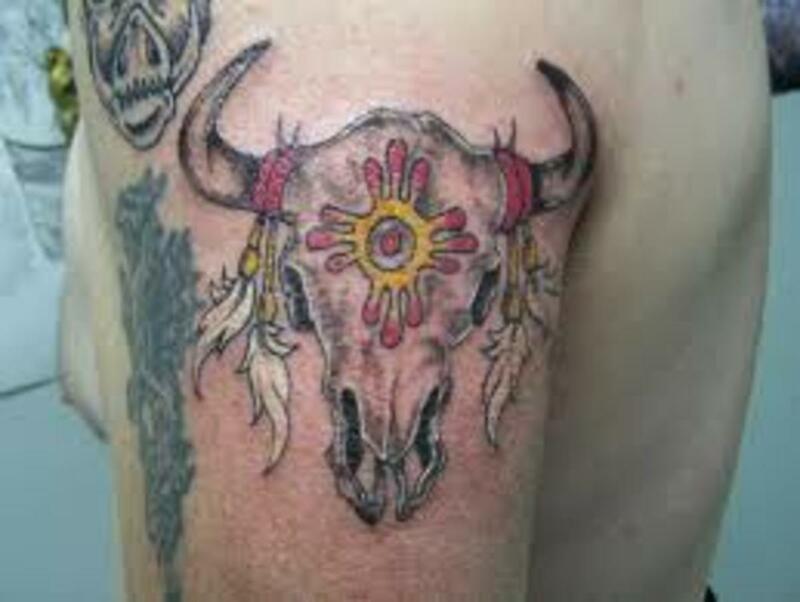 Some Native American tribes believe that the bull skull is a symbol of life-long protection from all natural elements. 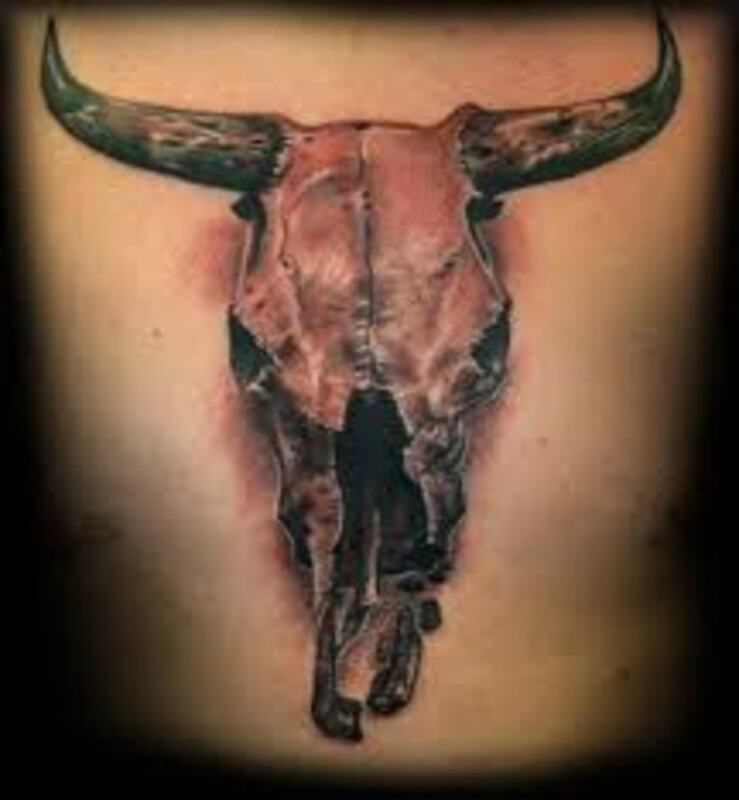 Today, the image still represents the attributes of the bull, such as courage, toughness, and agility. A shaded and encircled skull. 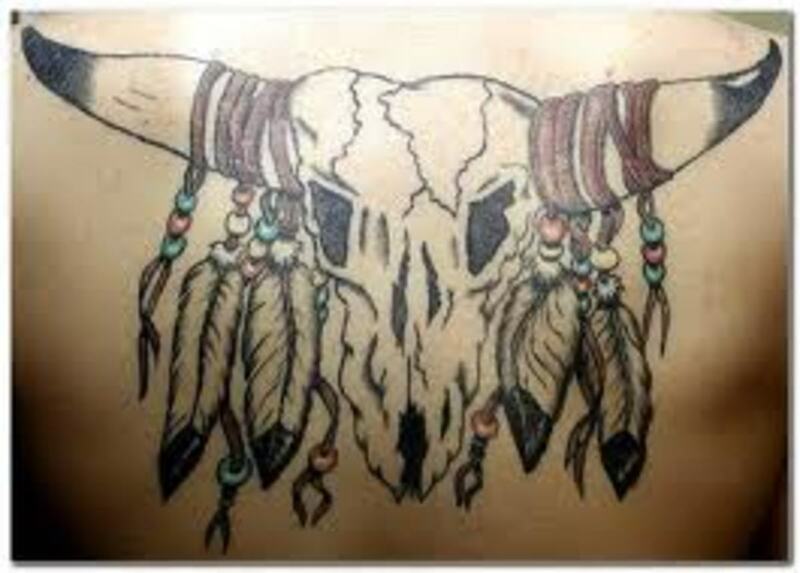 Native American skull with feathers and bullet holes. A skull with bloody arrows. Skull and American flag surrounded by barbed wire. 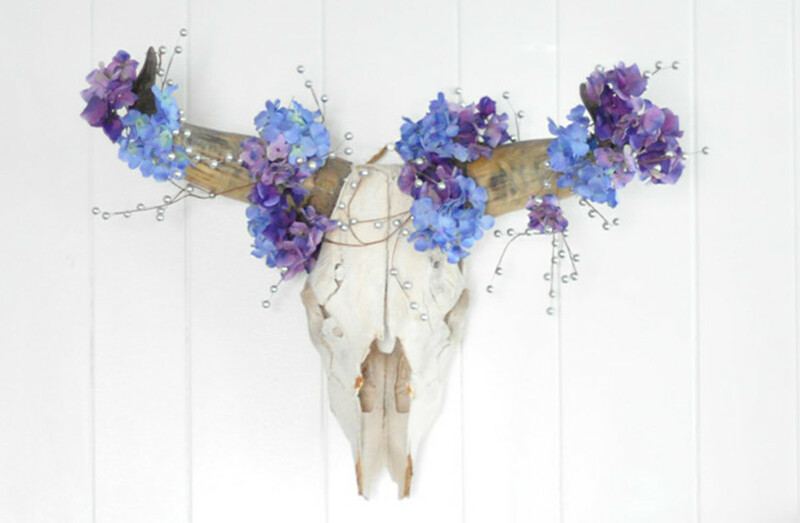 A bull skull with flowers. 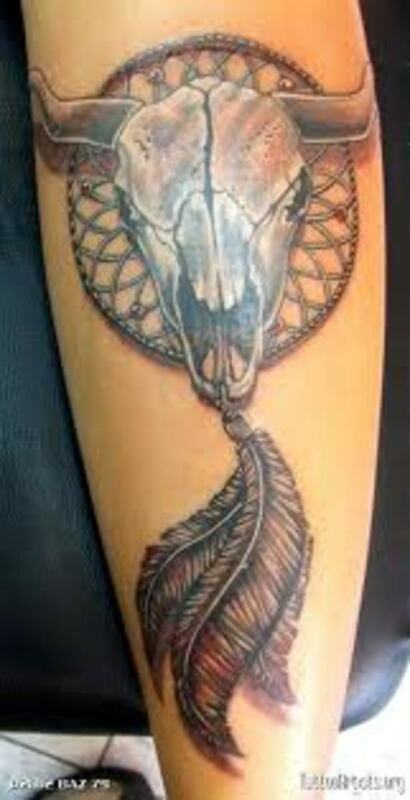 Feathers hanging from the skulls antlers. 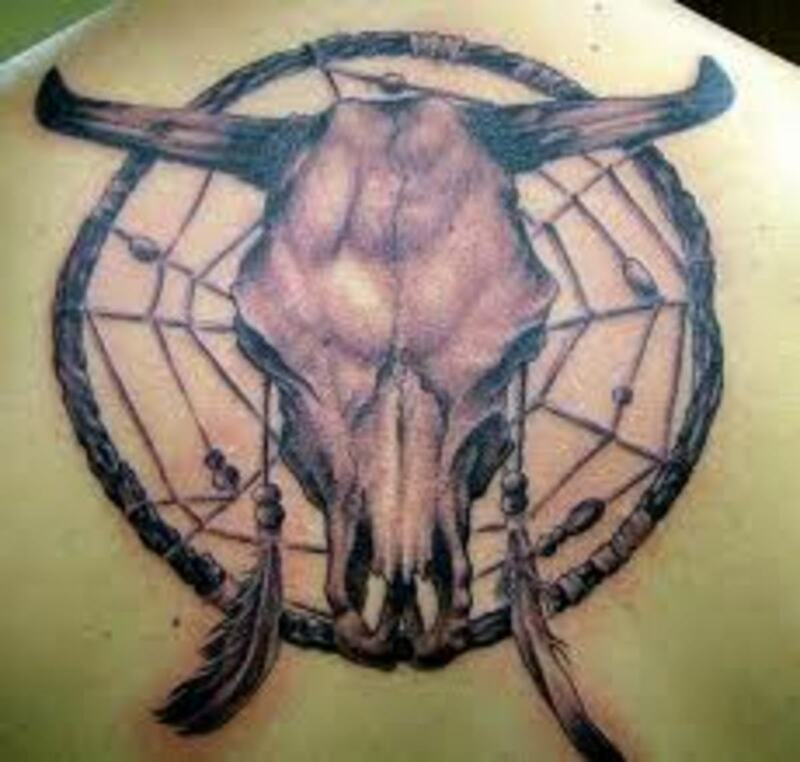 A bull skull on a dream catcher. A red, white, and blue bull skull. 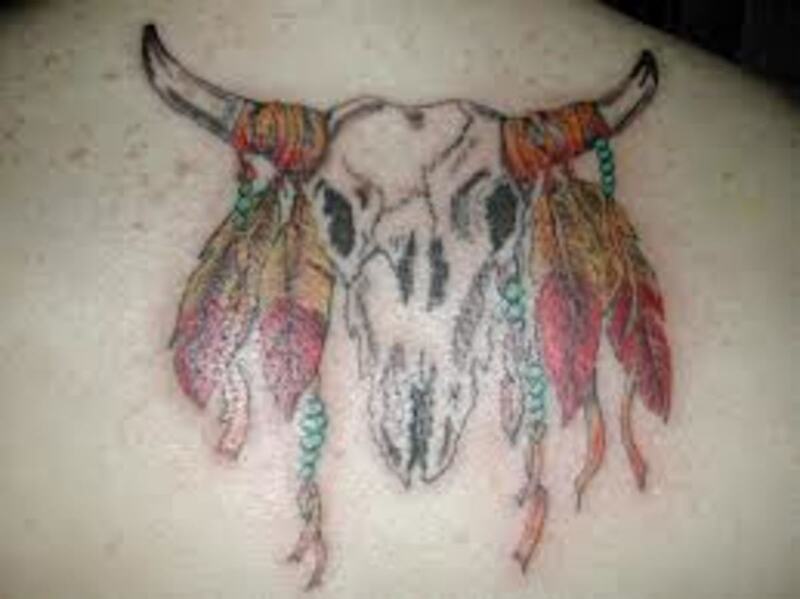 Simple bull skull with feathers. A skull with feathers and flowers. A cracked skull with multiple feathers. A colorful skull with feathers. A ghost skull with curved antlers. Bullet holes in a skull with feathers. A dark skull tattoo on a chest. This is a powerful Native American symbol commonly seen through the American Southwest. 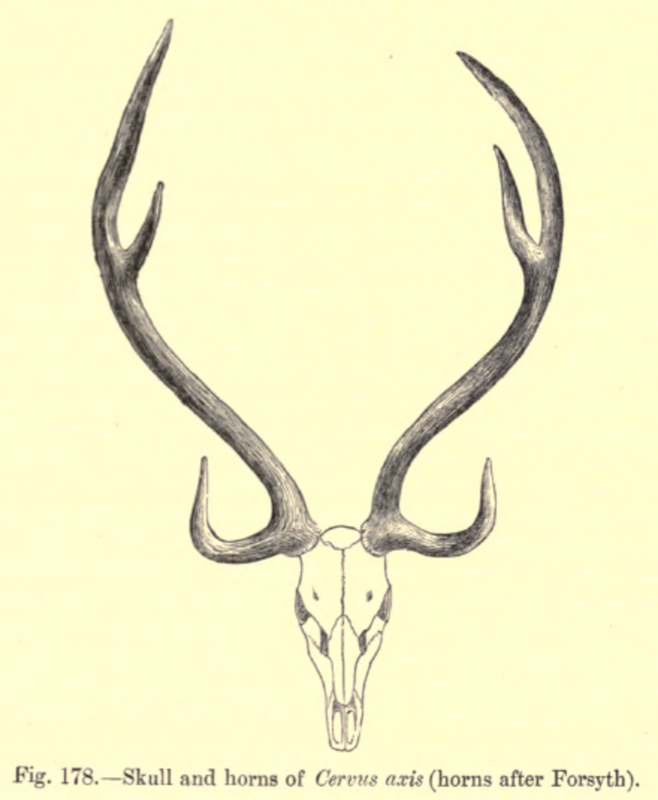 Sometimes they are depicted in a simple way, as a steer skull and horns. 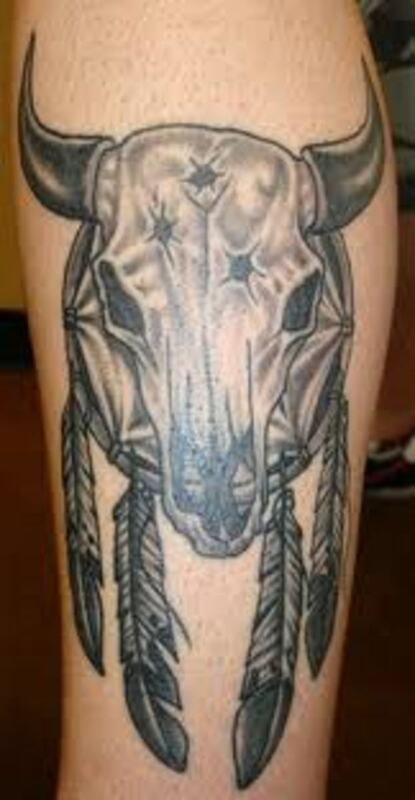 What makes these tattoos stand out is the detailed shading on the skull. 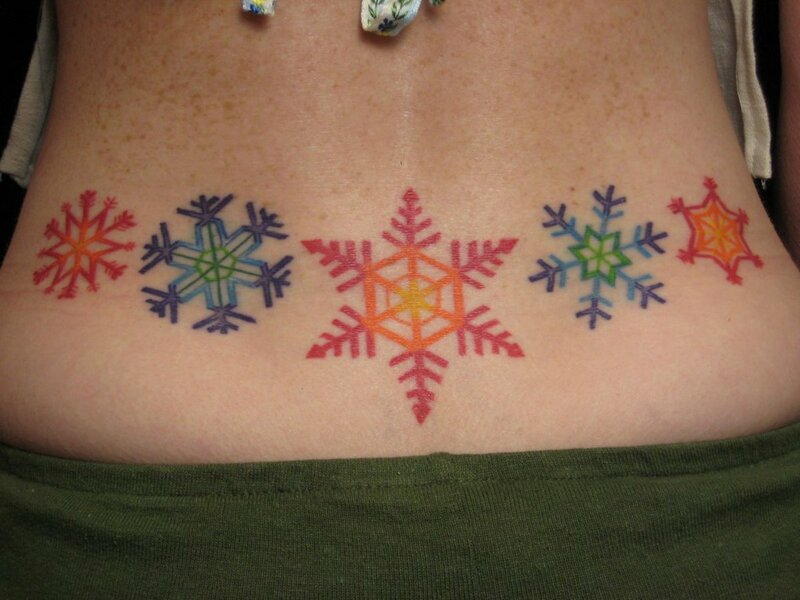 They can be any color, but most commonly are done in black ink. Bull skulls can be a tough because of all of the shading and white aspects of the skull. The finished product should have clean lines and a solid look. My advice is to keep the skull image small if you don't want to add a lot of other details. A simple skull should have some features and details: a crack here and there, a missing piece, use your imagination. 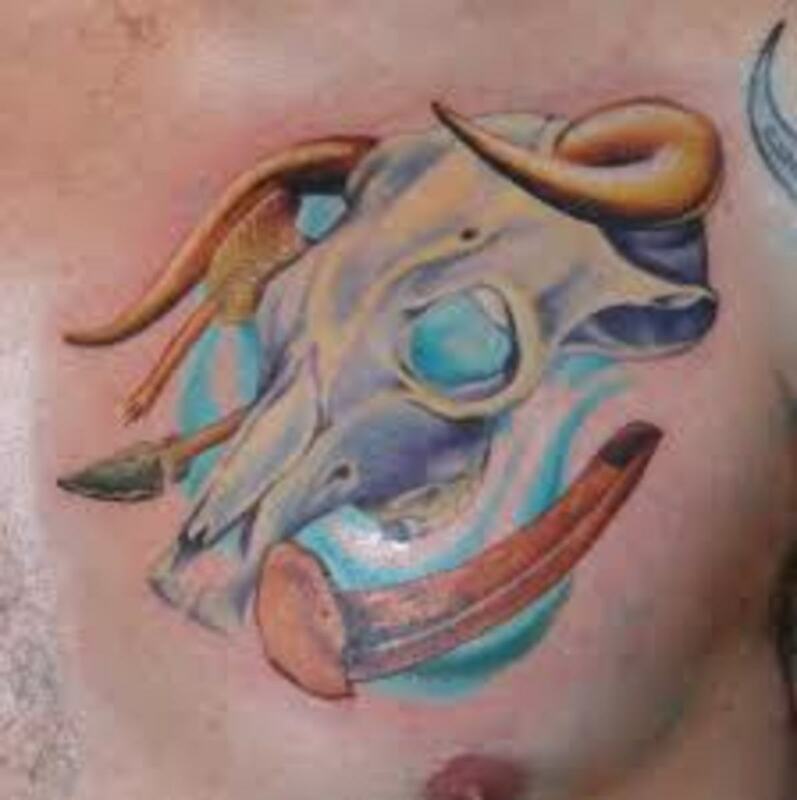 What about a bull skull and an hourglass? Think of a combination you haven't seen before. 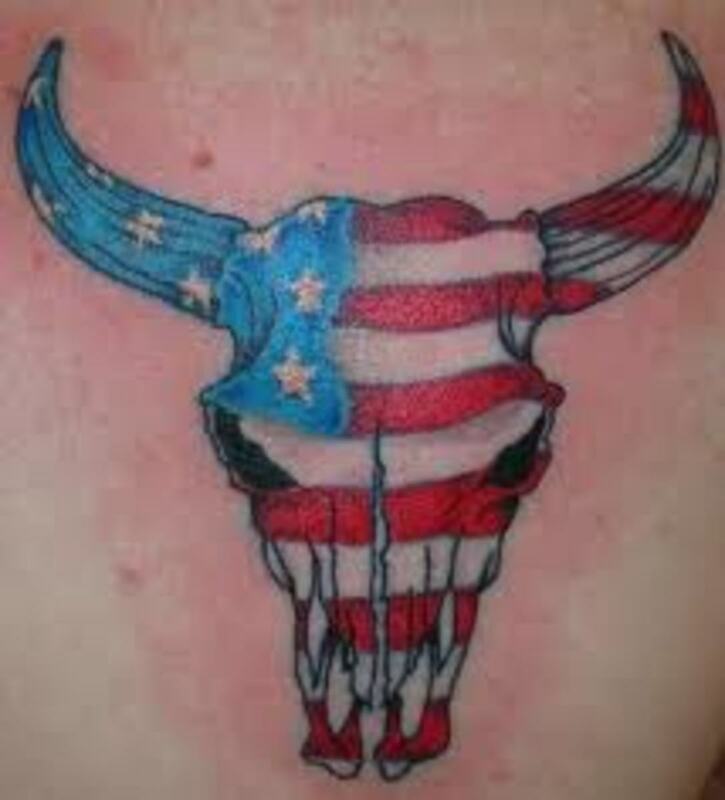 Because they represent strength and courage, bull skull tattoo designs are sometimes designed with flags hanging over the horns. 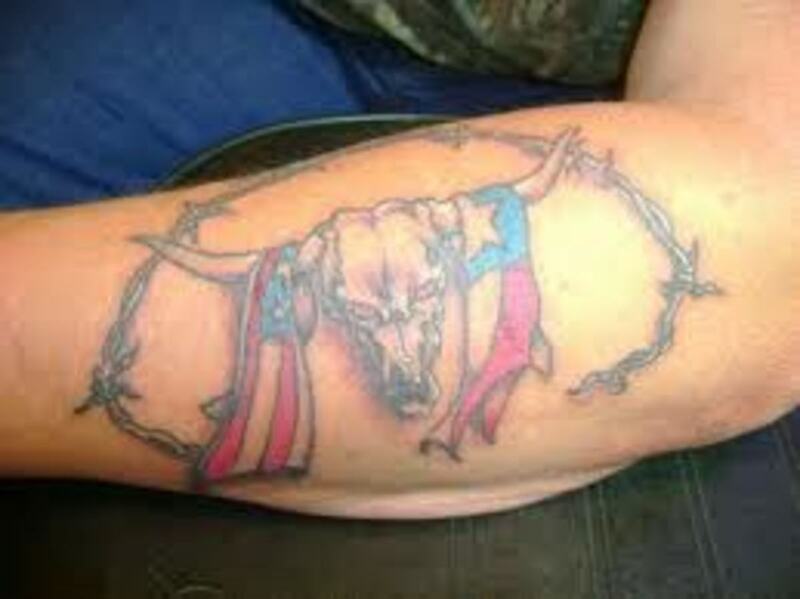 This makes for a great tattoo if you have a dominant state flag that is well-known. You may want to emphasize protection and durability by incorporating flames and barbed wire. 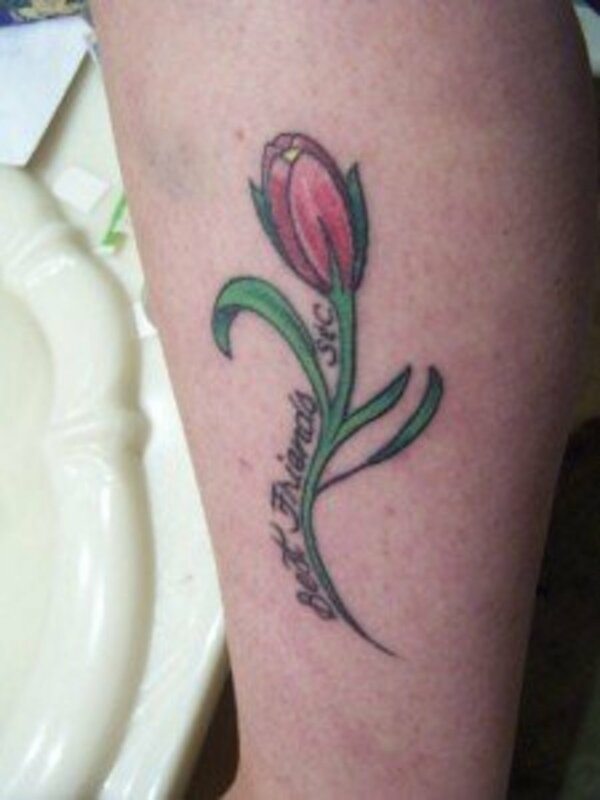 Tattoos can be inked in any size, so you can place yours nearly anywhere on your body. 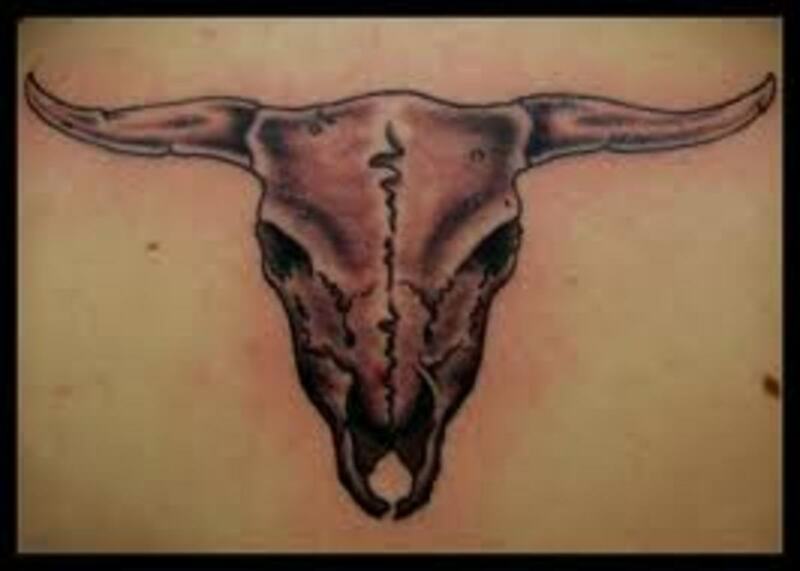 Bull skulls are generally depicted large by tattoo standards however, and they most commonly appear on the upper back, arms, or chest. 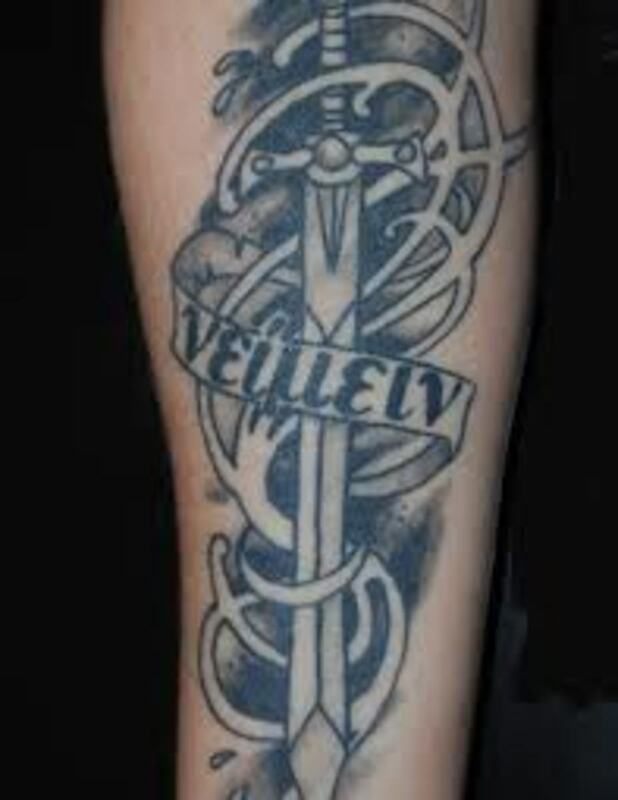 Please make sure that you take the time to research your tattoo idea before making a decision. 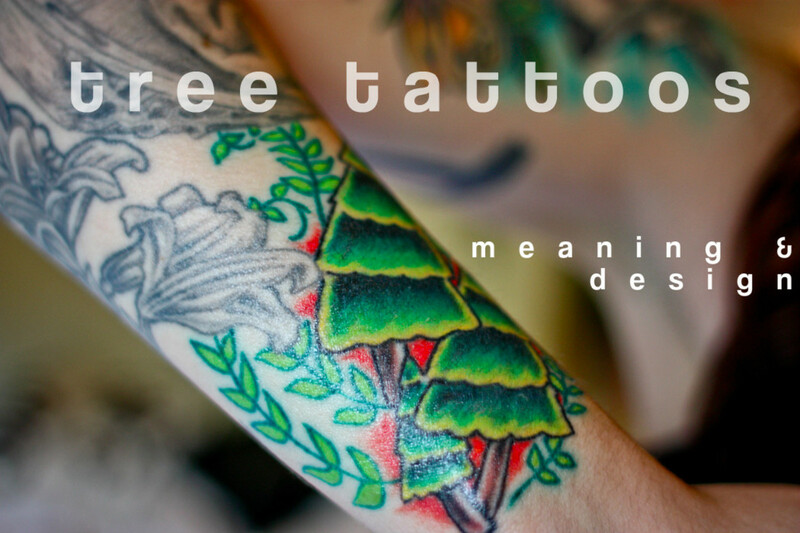 Be sure that you completely understand what your tattoo represents and stands for. 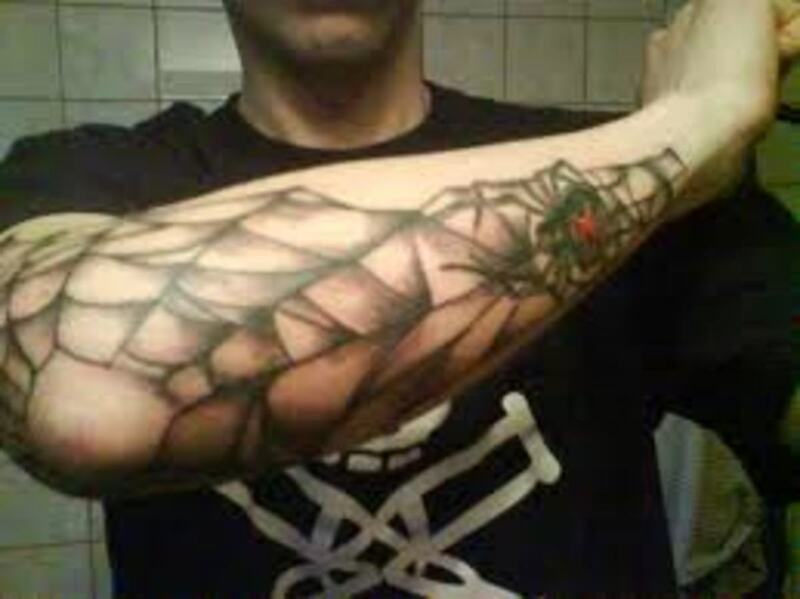 You don't want to get inked and then realize that you didn't understand some meaning behind the image. It is possible that the tattoo you get may not represent what you believe in or stand for! Don't rush to get inked! 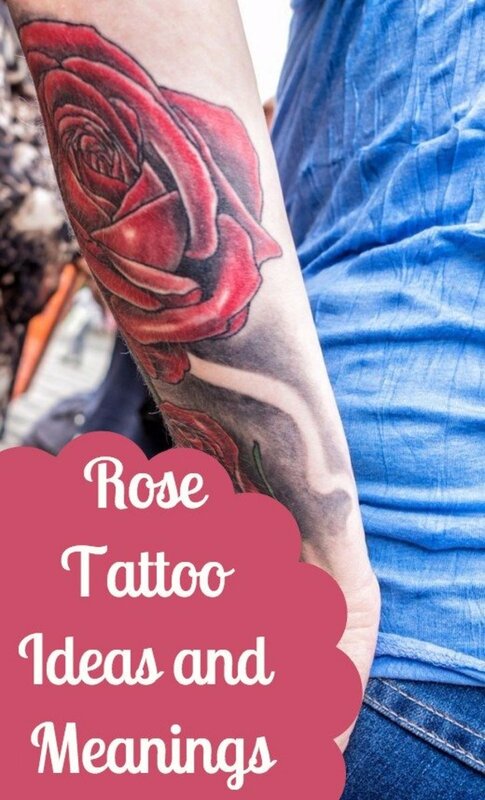 Many men and women choose to get inked without thinking it out and then they end up with a tattoo that they regret later on down the road. 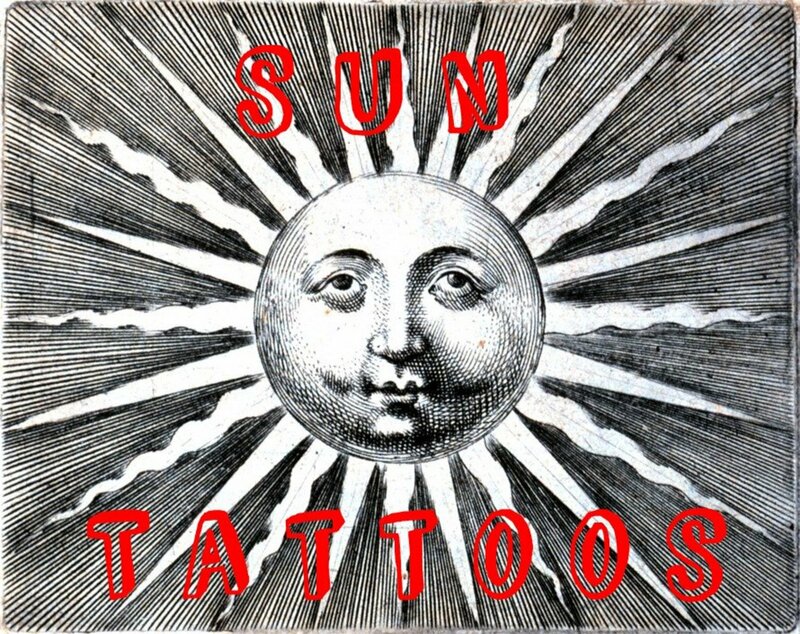 Research your tattoo artist. Ask to see their prior art, tattoos, and stencils. If they are legit, they won't mind at all. Thanks for your comment Joannay. Thanks Kash. 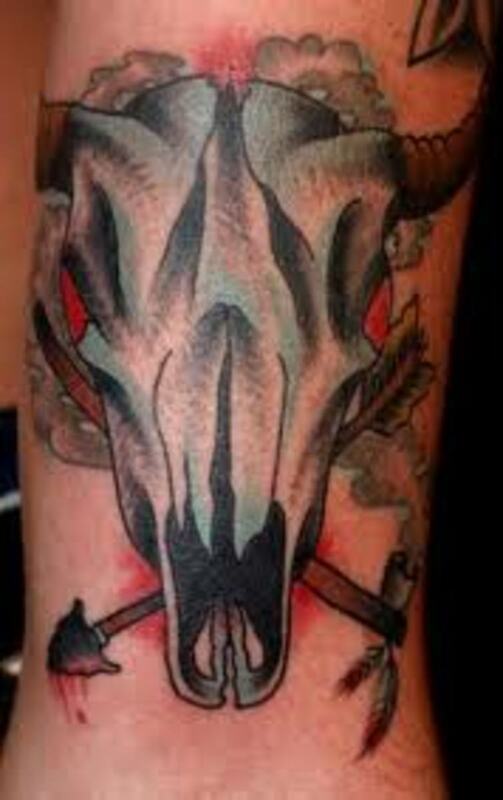 I love bull skull tattoos. 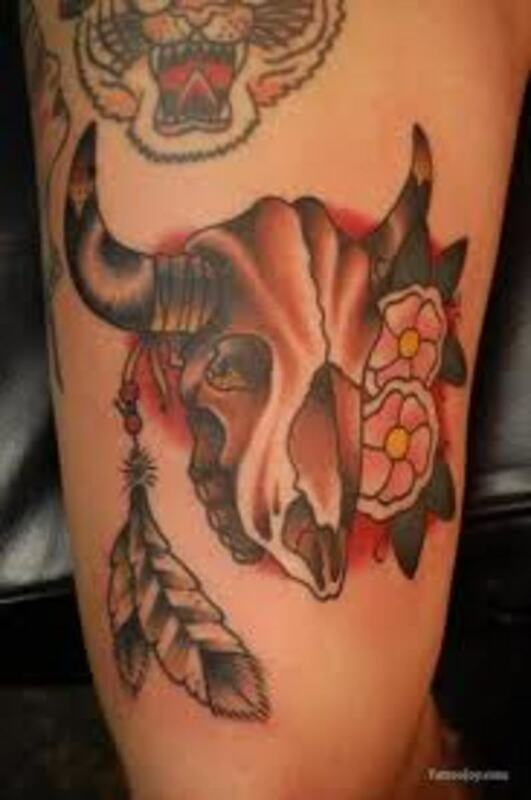 Tough, rugged, love all the shading and details also. 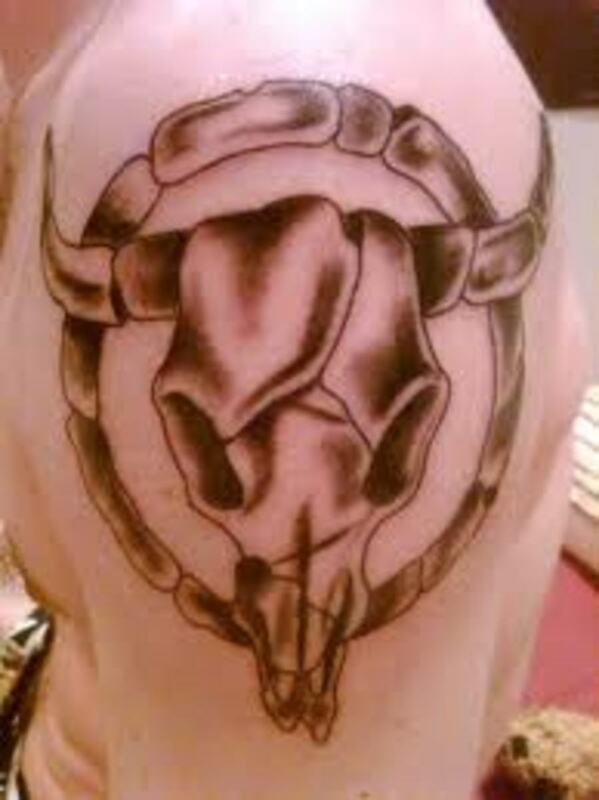 Hi my friend very cool bull skull tattoos ! Well done, love all the photos to !